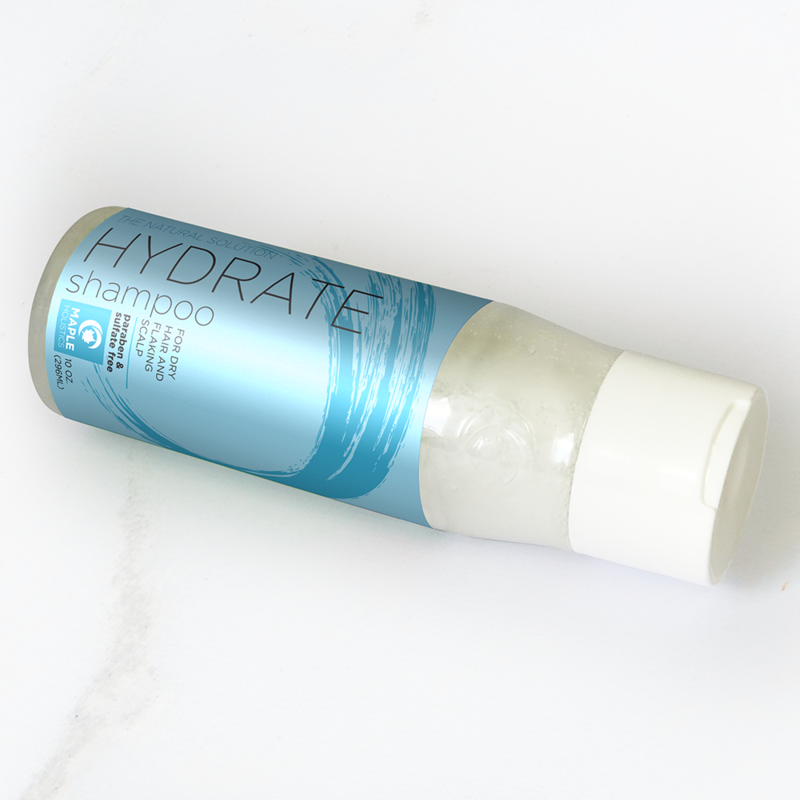 Liven up dry, dull, and lackluster locks with our hydrate shampoo. 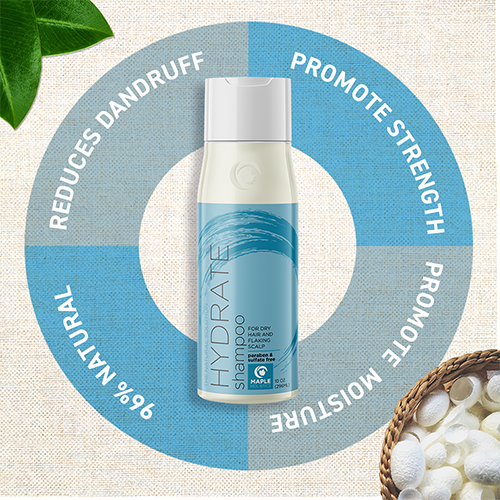 The moisturizing formula does exactly what it says it will – hydrate your hair from root to tip. 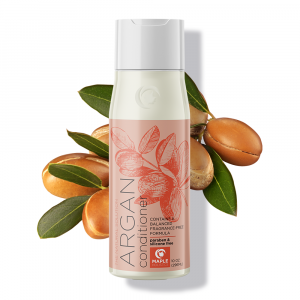 Moisture-boosting ingredients such as silk peptides, jojoba, and lavender coat each strand with hydration to smooth and strengthen hair. 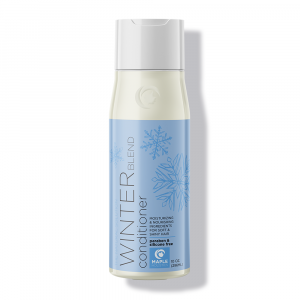 Soothe dry, irritated scalp and revitalize hair for noticeable softness, smoothness, and shine. 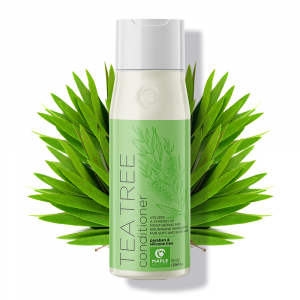 Say farewell to frizzy, untamed hair and hello to glossy and flowing tresses. 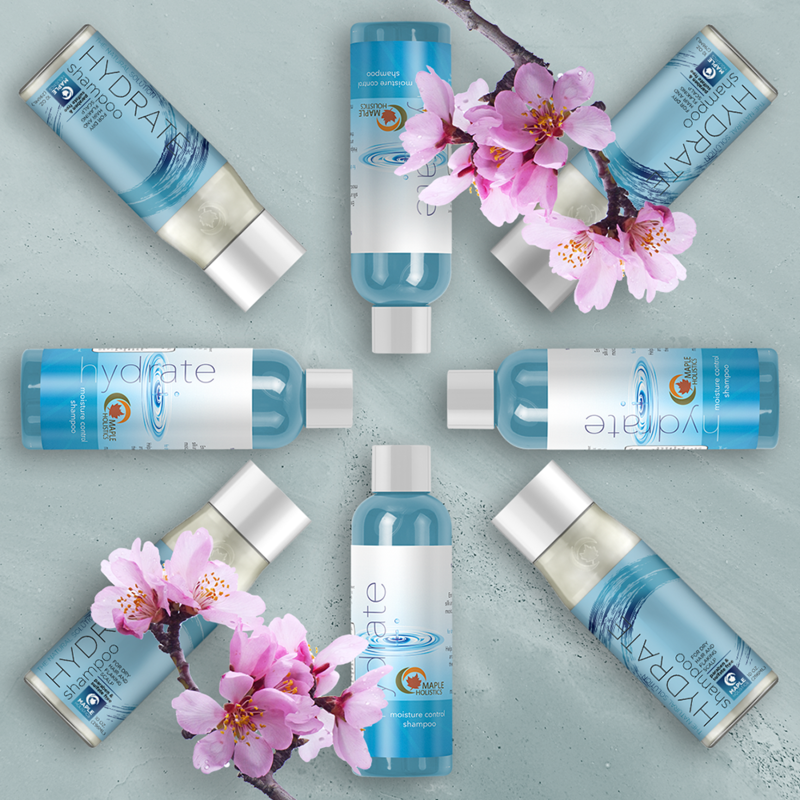 Our shampoo is sulfate and paraben-free making it great for all hair types, color treated hair, and sensitive skin. 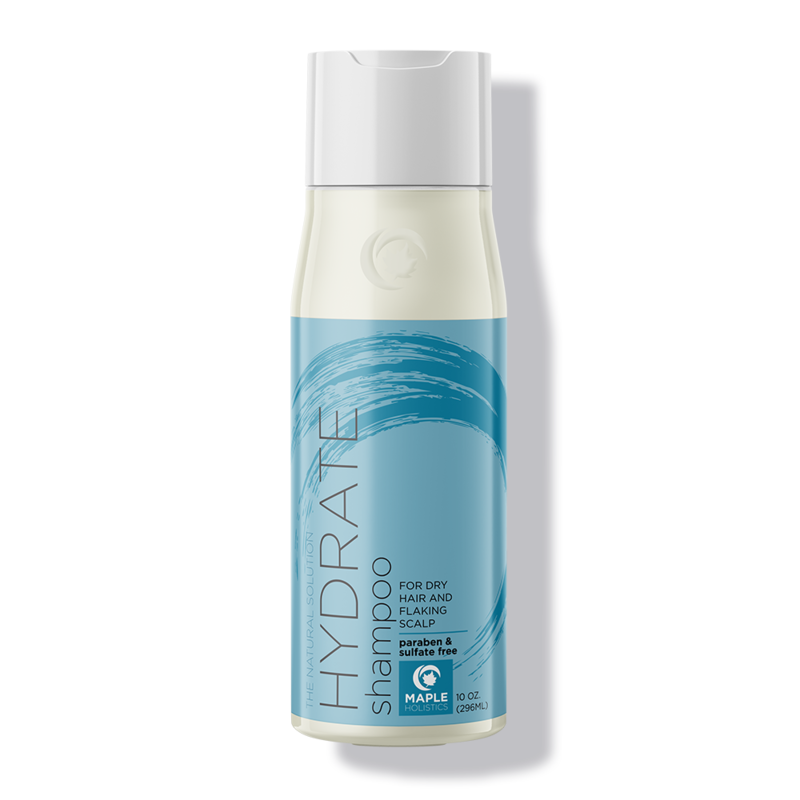 Rinse hair, massage quarter-sized amount of shampoo throughout scalp and hair. Allow the therapeutic benefits a few minutes (2-3) to absorb before rinsing. 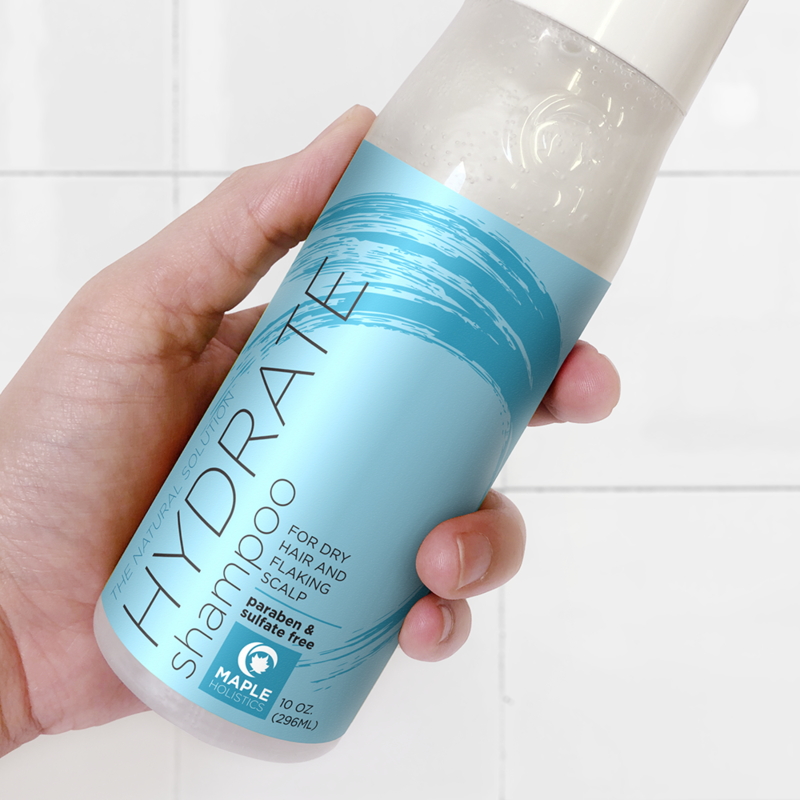 For best results, follow with a nourishing conditioner. Aqua, Jojoba Oil, Almond Oil, Botanical Keratin, Silk Peptide, Lavender Oil, Carrot Oil, Parsley Seed Oil. I love this stuff! Great shampoo. Bought a bottle last year from Amazon and was pleasantly surprised how soothing it was. It helped with itching scalp. Noticeably reduced the hair loss. The lavender scent is rather pleasant. I am going for another bottle. 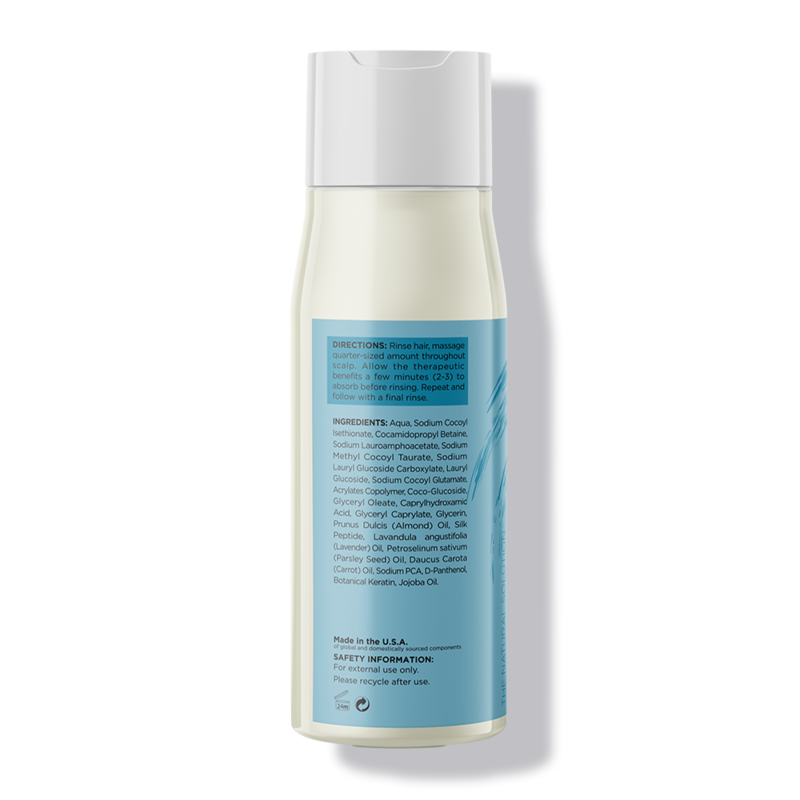 It is the only shampoo that has worked to cure my husbands itchy flaky scalp. 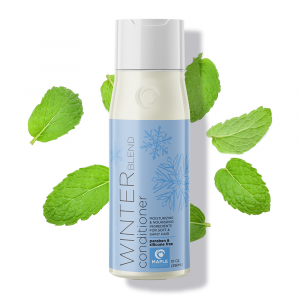 Not only has this product given me the confidence to be able to be proud of my hair, it has cleared my dandruff and made my hair voluptuous and smooth. 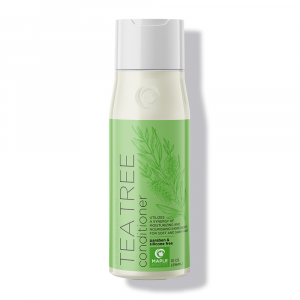 This product has also been the BEST smelling shampoo I have ever used! Would you like to receive a discount for this product? By clicking 'submit,' you will be automatically subscribed to Maple Holistics e-mails to receive exclusive discount offers and news. You are free to unsubscribe at any time.